Calling all letter lovers who want to come learn from the best in the business this summer! I’m giving away a ticket + travel expenses to come to the Letter West Conference in June. 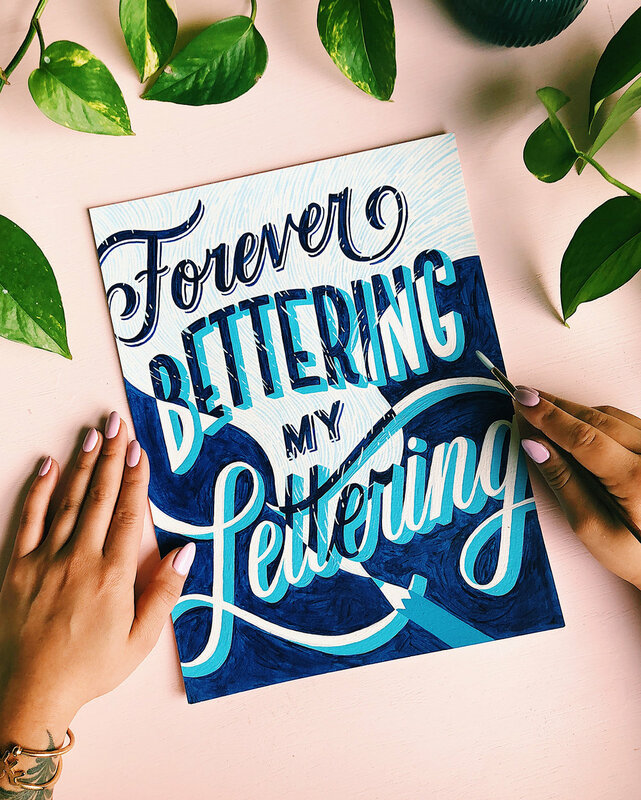 It’s a conference that assembles hand-letterers of all skill levels to meet, learn together, and celebrate the art of lettering. Submissions will be open from 10am EST on April 15th, 2019 to 11:59pm EST on May 1st, 2019. The winner will be notified via Instagram Direct Message by 6pm EST on Friday May 3rd, 2019. No purchase necessary to enter or win. This challenge/contest is open to anyone who is eighteen (18) years or older at the time of entry.